Directed by UK artist Jonathan Barnbrook, the clip is a tribute inspired by the record’s closing number and created by someone who played an integral role in the album’s visual identity and presentation. “This is really a very simple little video that I wanted to be ultimately positive,” says Barnbrook. “We start off in black and white world of Blackstar, but in the final chorus we move to brilliant color. 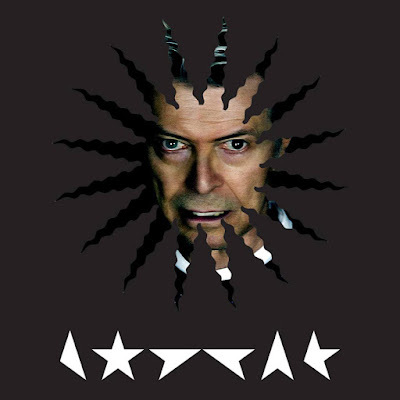 “Blackstar” was released on Bowie’s 69th birthday, just two days before he passed away from cancer on January 10. The album hit No. 1 in more than 20 countries upon its release and has since sold nearly 2 million copies worldwide.